One case of Dry 100 Little Blizzard Fluid. 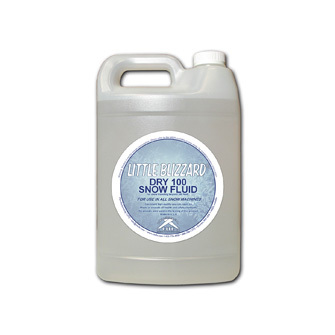 Specifically designed for dry climates or when the Little Blizzard Snow Machines are very high and have to travel over 100’ (30m). This is the longest distance to float and still get the evaporative effect.